We run a different special on Facebook for our customers every month. “Like Us” on Facebook to receive notice of our monthly discounts & promotions, which include alignment discounts, money off general repair or discounted maintenance services. We’d like you to give us a try! $20.00 off any service or repair of $20.00 or more, excluding oil changes and state inspections. Valid for one-time use by new customers only. Print this page or mention this website offer at the time of service or pick-up to redeem. 1. If you are a current customer, refer a brand new customer outside your household. 2. Make sure they mention your name to us. 3. That’s it! We will mail you a $20 restaurant gift certificate to Benjamin’s in Forest, VA.
Now offering a faster, more economical OIL CHANGE EXPRESS! 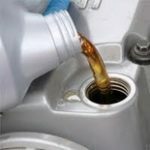 Our standard oil change service includes a free tire rotation, tire pressure monitor reset, & vehicle check for $39.98 on most makes and models. ($29.98 without the tire services). 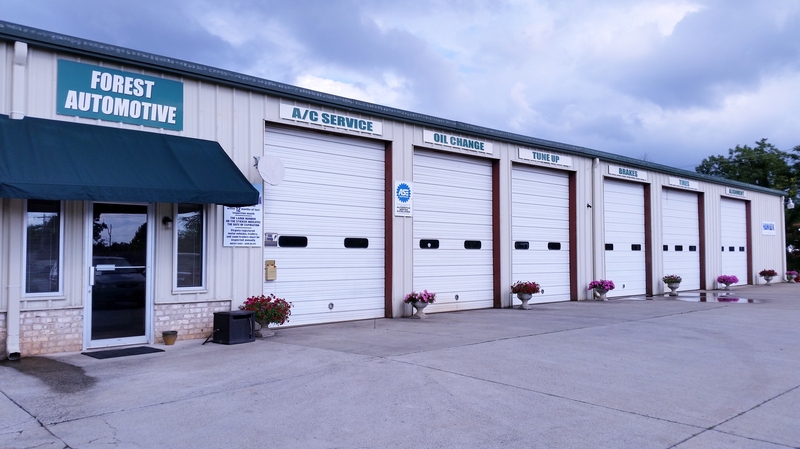 Auto Repair | Car Repair Shops | Lynchburg VA © 2019.